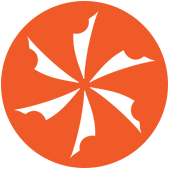 A passion to create the world's best! 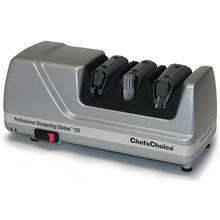 All products that carry the Chef'sChoice name reflect their fundamental commitment to create the world's best. 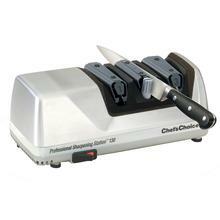 Whether selecting any of the revolutionary, professional-quality knife sharpeners, cutlery, food slicers, waffle makers, hot beverage appliances or related home or commercial kitchen appliances, you can be sure their products are created to perform superbly, last a lifetime and be a pleasure to own. 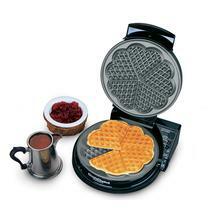 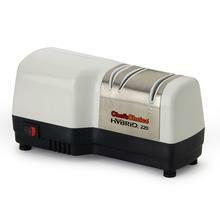 Located in the heart of scenic Avondale, PA, EdgeCraft Corporation manufactures its world renowned Chef’sChoice brand of advanced technology small kitchen electrics which include the world’s largest selection of electric and manual knife sharpeners, electric food slicers, wafflemakers and hot beverage products. 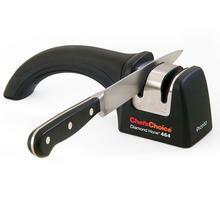 Available in over 60 countries worldwide, Chef’sChoice products are enjoyed by consumers around the world. 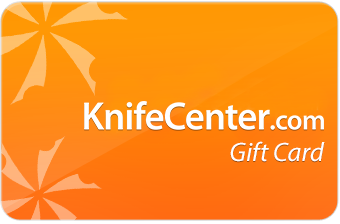 Committed to serving customers by providing reliable quality products, EdgeCraft continues to inspire home chefs, professional cooks, food service experts and sporting enthusiasts with innovative technology from a trusted brand. 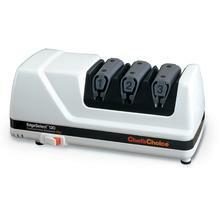 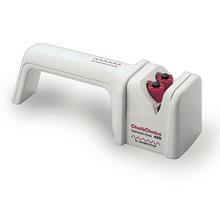 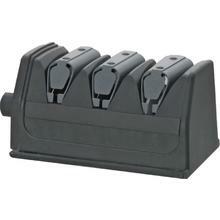 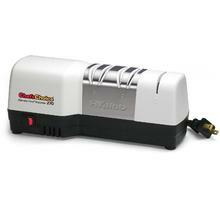 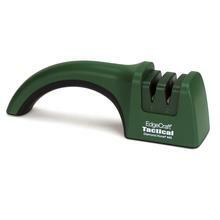 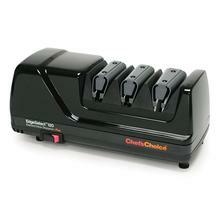 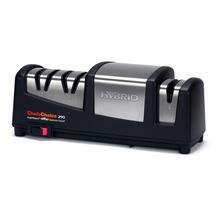 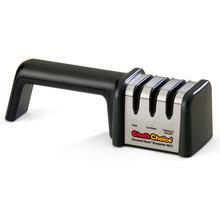 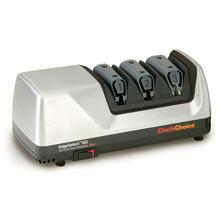 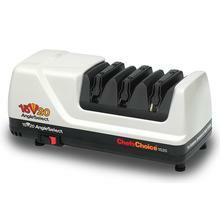 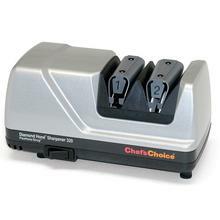 Founded in 1984, EdgeCraft Corporation introduced the Chef’sChoice brand with the debut of its first electric knife sharpener in 1985.The company continues to increase its offerings through the expansion of Chef’sChoice small electrics product lines and its unwavering commitment to quality, technology and the consumer. 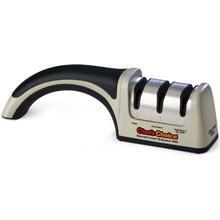 The Evolution of Sharpening: Chef’sChoice’s introduction of its inaugural electric sharpener took knife sharpening from its primitive roots of sharpening sticks, elementary sharpening wheels and stones, to the 21st century and state of the art sharpening technology. 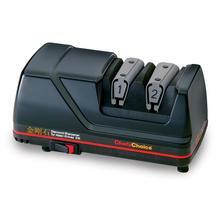 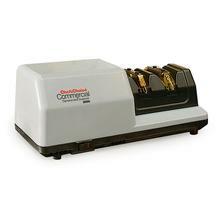 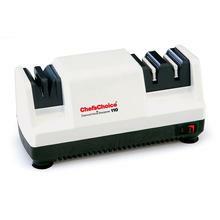 Forever changing the fundamentals of effective knife sharpening, the Chef’sChoice Diamond Hone Sharpener Model 100 was the world’s first advanced technology electric knife sharpener. 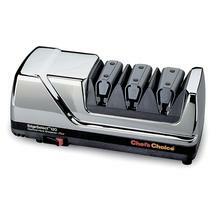 Soon after its introduction, the Model 100 earned the acclaim of food experts and chefs worldwide including Craig Claiborne , Pierre Franey, Jacques Pépin and Julia Child. 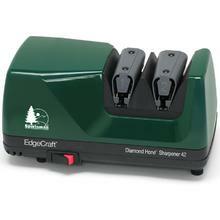 Worldwide Recognition: Over the next several years, EdgeCraft’s line rapidly expanded to include a variety of electric knife and scissor sharpeners, manual sharpeners, diamond steels, diamond stones and sharpening rods. 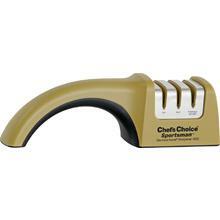 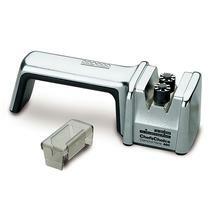 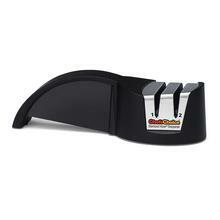 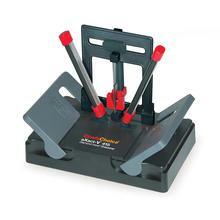 Internationally renowned, Chef’sChoice sharpeners, which are manufactured at the Avondale, Pennsylvania facility, continue to receive both industry and consumer accolades for their quality and superb performance.